Thanksgiving Day Celebration in Canada is on Monday Oct 8th. 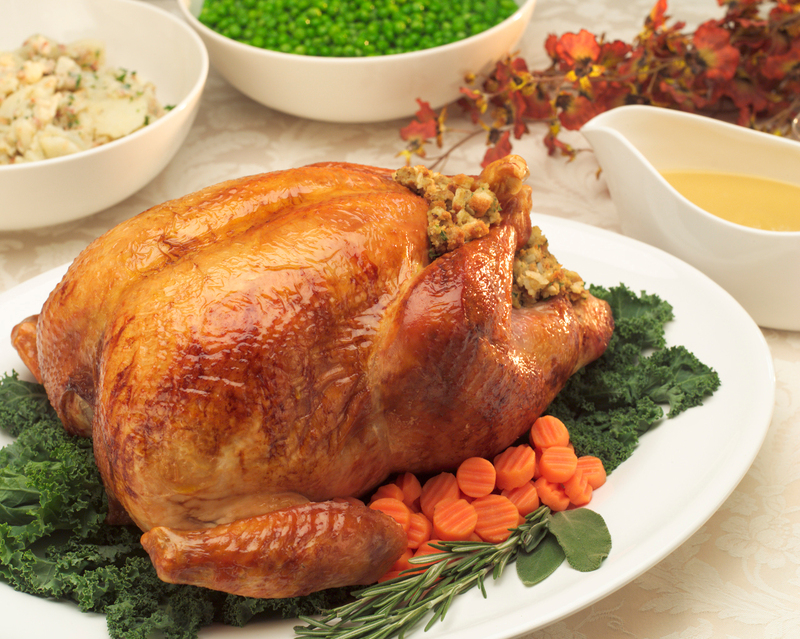 Thanksgiving celebrations take the form of a ‘family feast’, turkey is the traditional favourite!! It is a time for sharing, loving and family reunions. The central idea behind the celebration is to be thankful for the past harvest. From time immemorial, people everywhere have felt the need to give thanks. Gratitude is a basic human characteristic, the consciousness of benefit freely received. To express thanksgiving, people use words (thank you, gracias, merci, arigato, danke schoen); they use gestures (a hand clasp, an embrace, a deep bow). And, as people develop clans and tribes, kingdoms and nations, they develop feasts and rituals for giving thanks. These become celebrations because the act of thanksgiving, the gesture of gratitude is a joyful one. People of Canada celebrate Thanksgiving on the second Monday in the month of October every year. It is celebrated to give thanks for a bountiful harvest. The first Canadian Thanksgiving was celebrated on 15th April 1872 to give thanks for the recovery of King Edward VII from serious illness. The next thanksgiving was celebrated after a few years in 1879 on a Thursday. Canada later had a turbulent time deciding the day of national Thanksgiving. Thanksgiving was celebrated on a Thursday in November between 1879 and 1898. It was later celebrated on a Thursday in October between 1899 and 1904. Thereafter, it was celebrated on a Monday in the month of October. This was between the period of 1908-1921. Finally, on January 31, 1957, Parliament announced the second Monday in the month of October as the official ‘Thanksgiving Day”.